Ahh yes, John Coltrane. One of the most controversial musicians not only in jazz, but in any genre. His sound and style is inimitable. 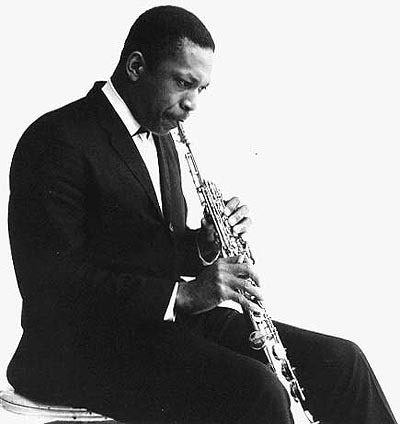 Most of the controversy revolving around "The Trane" is the music he wrote in his later years which became discordant (or free) depending on who you ask. Whether you love him or hate him, no one can deny the amazing talent and musicianship that John Coltrane brought to his performances. Coltrane on vinyl is downright chilling. In a good way, of course.